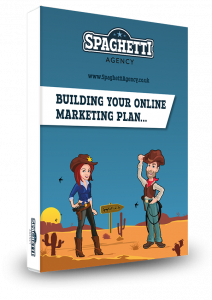 Marketing is Like Fishing – How can you Catch the Best Fish in the Sea? If you’re trying to get more leads, attract prospects to your website, and generate more business, you could be going about it the wrong way. In the modern world of marketing the direct sales approach just doesn’t cut it anymore. If you want to land the right catch then you need to use the right bait and stop trying to sell your line to people. Outbound marketing is a lot like fishing on a boat with a net. For example, you may be using direct mail, printed advertising, mailers, or cold calls. These can be great at catching plenty of fish. The problem is, that you’re going to catch all manner of fish, and a few rubber tyres too. The chances are you’re only looking for a certain type of fish, so your net approach to fishing won’t be very targeted. Then of course, you have to chuck all those unwanted catches back in the water, so you’ve wasted valuable time, money and energy. As well as that, these types of traditional ‘outbound’ or push marketing disturb your target audience when they’re just trying to swim along and enjoy their day. The fish start to avoid your boat because they’re not interested in your products or services. Your boat becomes something avoid and of course that makes for a very poor catch. When you have a line and a rod you get a hook and you put a worm on it. (I’m no fishing expert so I hope that’s right?!) 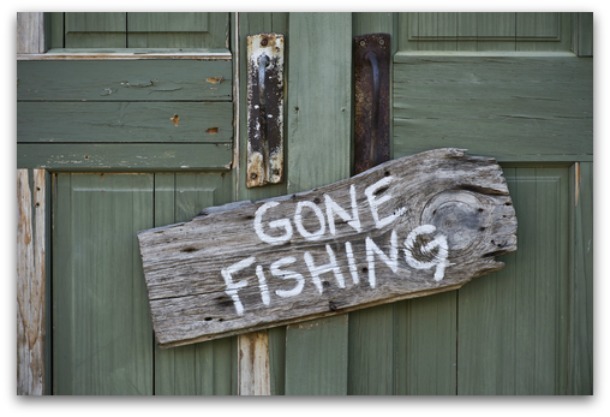 Inbound marketing is like fishing with this bait – but it’s more sophisticated and savvy. Your bait is your tailored content. I assume if you put an alternative bait on your rod, something else would come and bite. (I really should Google fishing.) So if you want to find a specific type of fish, you’ll do your research and give them what they want. This might take the form of articles, blogs, videos, infographics, or whatever you think is right. When you know who your potential customers are, you can do some keyword research to find out what they’re looking for when they’re moving around the Internet Ocean. When you’re fishing with something your target audience want you’re more likely to catch their attention. How can you make the most of inbound marketing? When you know who you’re trying to attract, you can learn the right bait to use. With inbound marketing you create useful and engaging content which answers your potential customers’ questions. Choose a bait the fish love so much you’ll catch them again and again. Good content enables you to build your brand, build your reputation, and help you emerge as a trusted and reliable expert. As we’ve mentioned before you’ll need a compelling blog title or you won’t get the bites (clicks) you want. The content is out there, and the hook is ready. How do you get your fishies to actually nibble? Make your content available as much as possible. 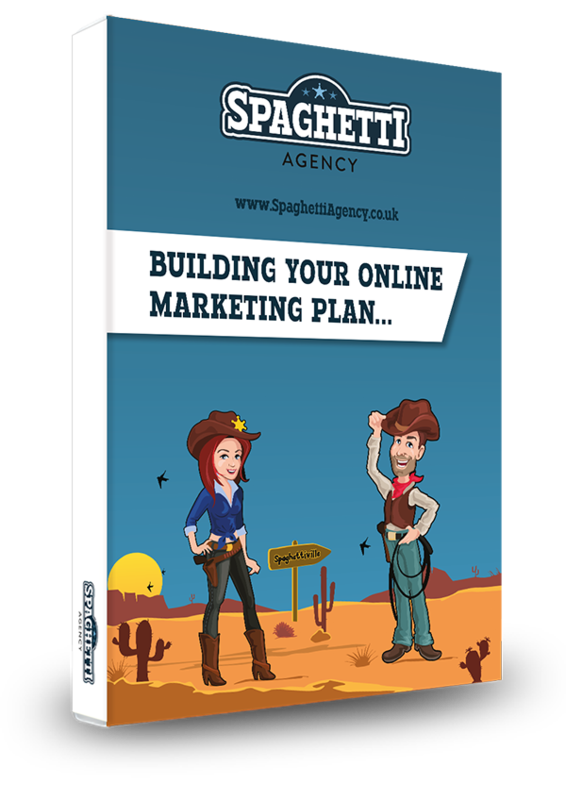 Use your blog, your website and your social media channels – wherever your target audience will be. And not where you THINK they are – find out! Choose the right channel on social media and blog about the right topics on your website. Don’t dangle your rod in the wrong part of the sea. This is what us marketing bods like to talk about a lot. What you want is a strong Call To Action (CTA) to get people to commit to doing something. You could offer a promotion or incentive, directing your nibblers to a landing page where they leave their name and email address in return for you giving them some useful content. You can capture this data to help you send more information via targeted emails. These emails could include valuable content such as eBooks, guides or case studies, or even discounts and reminders – anything that keeps you front of mind when they want to buy. Over time, these emails can help your nibbling fish turn into an enormous expensive tuna (other fish are available). I chose tuna because I once saw a TV programme about how expensive some tuna can be when it’s bought in Japan for high quality sushi. Mmm, sushi. Fishing and marketing are skills that need testing and patience. Listen to the experts, and be open-minded. Read plenty of online articles before you choose your boat and tackle. Try variations of similar activities to see which is more effective. Simple things like changing fonts or colours on a button on your website could make a huge difference to your sign-ups. Try changing your bait or the time of day or area that you fish. A/B testing is incredibly helpful when done correctly. Fishing and marketing are very similar. You could spend hours with the best gear and no idea and catch next to nothing. Make your offering tasty and give your potential customers a taste of what’s on your hook by chucking some bait in the water. Give them what they want – but not so much that they won’t bite what’s on your hook. You need to build trust in your content and your services and by sharing your knowledge you can do this. 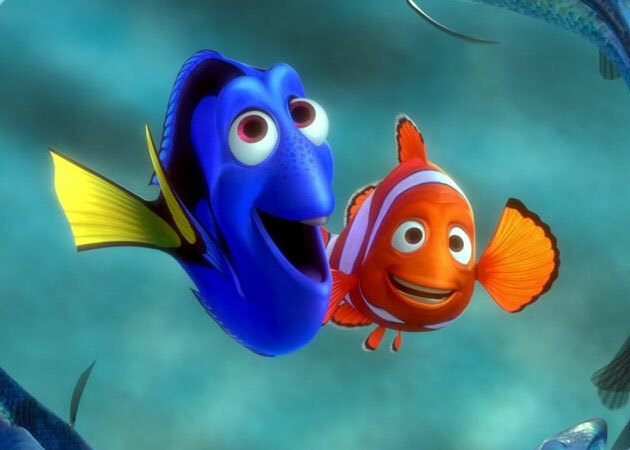 Research your audience and find out what they like – it’s a more modern way to fish! Now go fish. Or, if you prefer, order a premium beer battered cod and chips from JCF and let us do the fishing for you. Just for your listening pleasure, here’s ‘Gone Fishing‘ with Louis Armstrong and Bing Crosby!